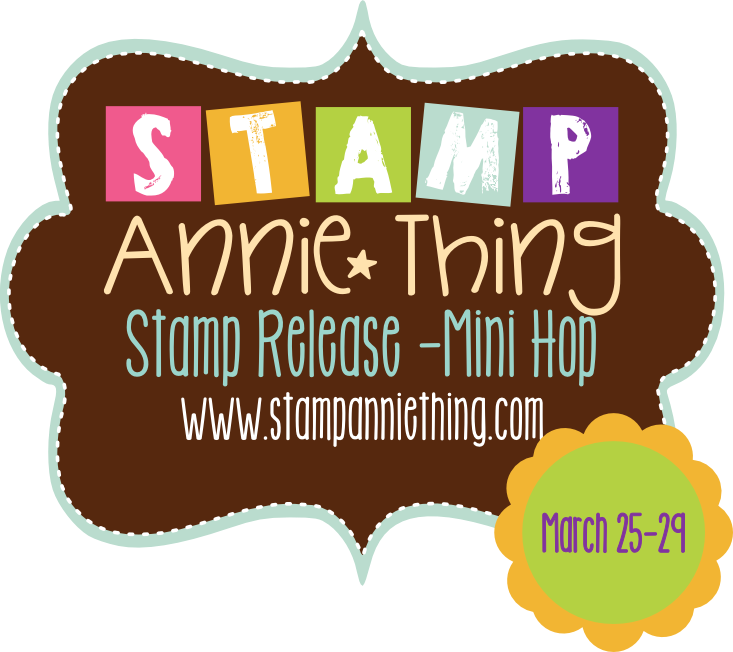 This is Day 3 of our VERY first Stamp Release and Mini Hop, so I hope you will have fun joining in!! If you arrived here from Squeaky Scrapper , you are in the right place! If you just happened on to my blog today you'll want to start at the beginning with Ms. Stamp Annie herself. Todays Sneak Peak is "Our Lil' Peanut"
Here's my project using "Our Lil' Peanut"
I was country went Country wasn't Cool! LOL yeap my DAD use to put peanuts in his Coke! 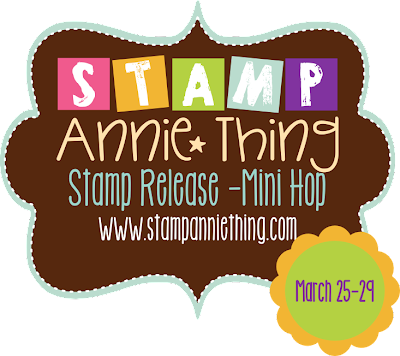 Don't forget to"Like" us on our Facebook Page so you can share your Stamp Annie*Thing projects with us ~ we would LOVE to see them! Come back tomorrow, same time, same place!!! I remember that song! Great project! Peanuts in coke?! Cute tag! Love my Coke but not with peanuts! I have heard of others doing that though! Super cute creation! Never heard of that... great story. I have never heard of putting peanuts in a coke, but your sign is just too cool. Love it! Have never tried it but have heard of it! The peanut is so cute! Too cute!!! I remember the song-but have never tried it! Super cute! Love that little peanut image! I don't remember that song, but I do love Coke! Cute tag for sure! THanks for sharing with that darling little Peanut! Such a cute nut. A very neat idea. I guess I have never heard of putting peanuts in Coke. Since I don't drink it I guess I'll never know what I'm missing.